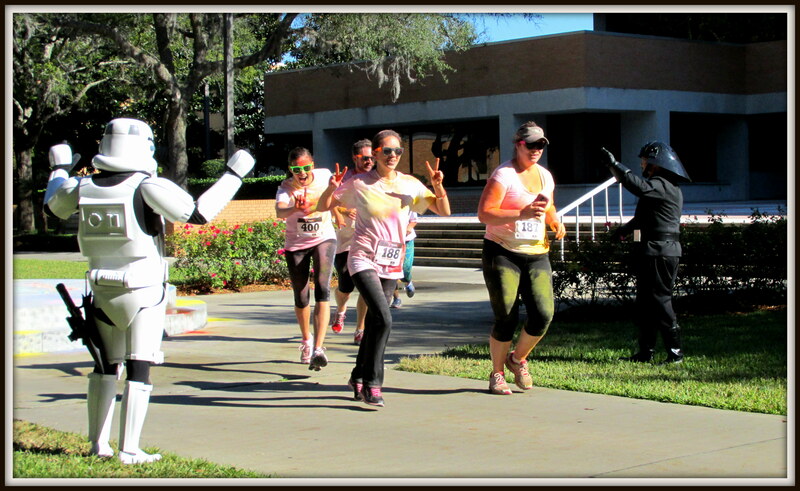 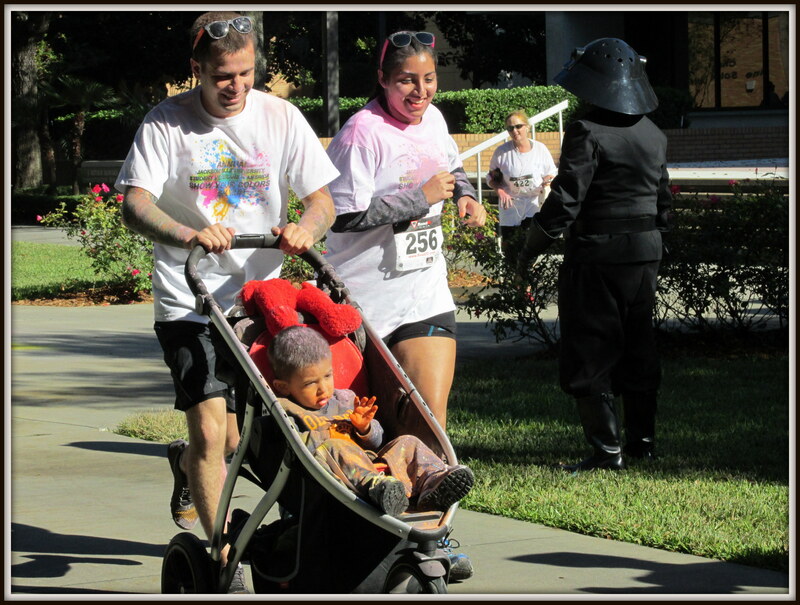 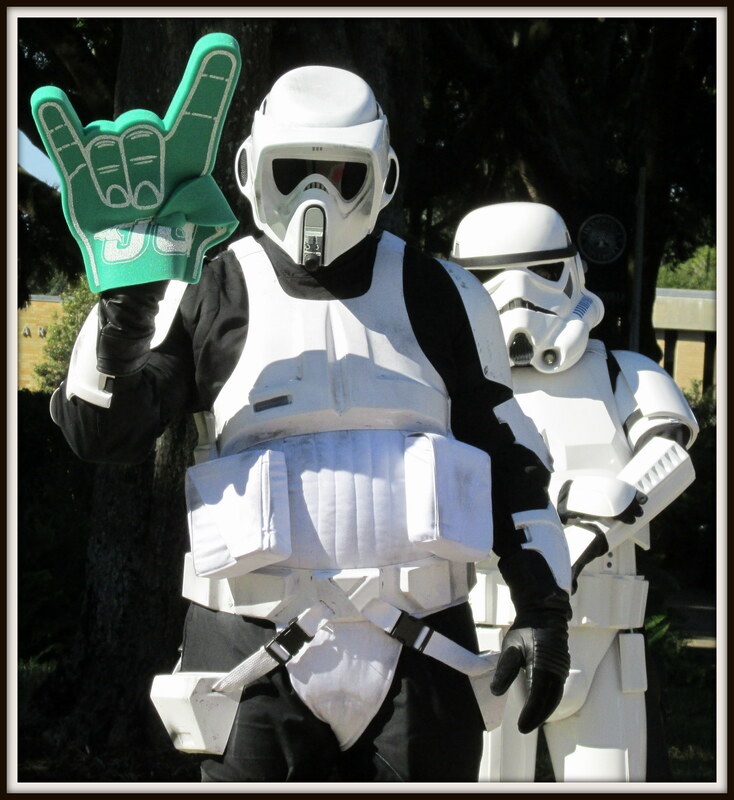 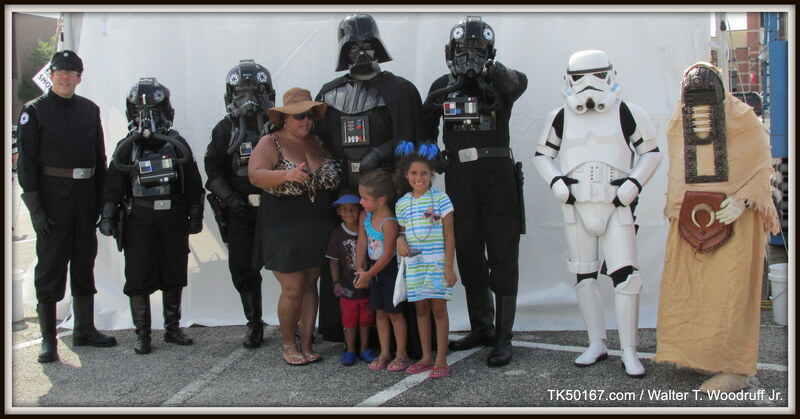 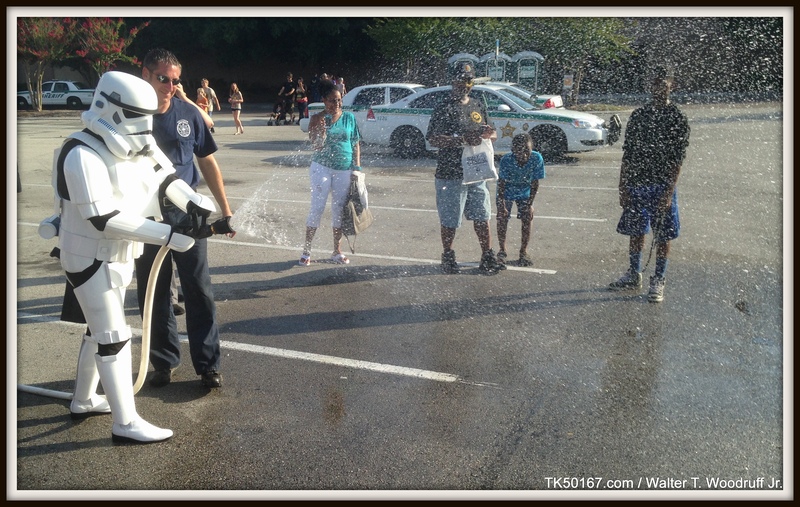 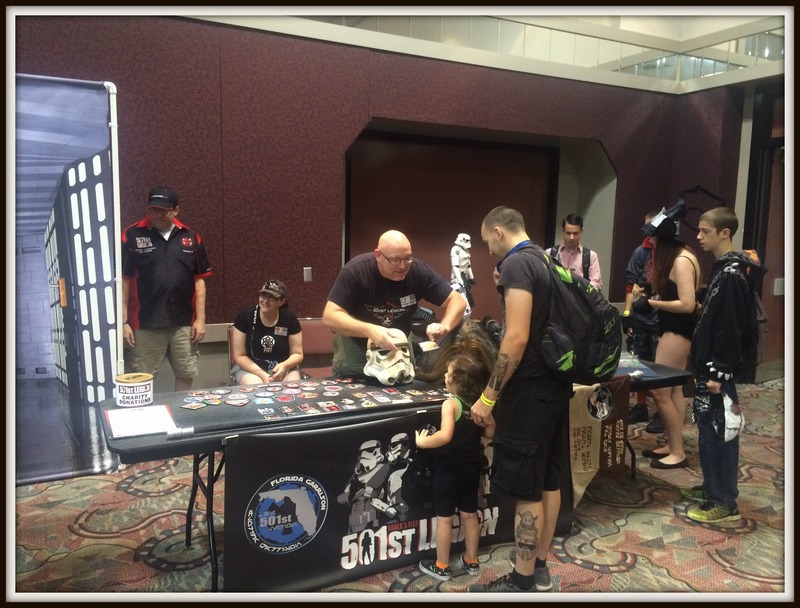 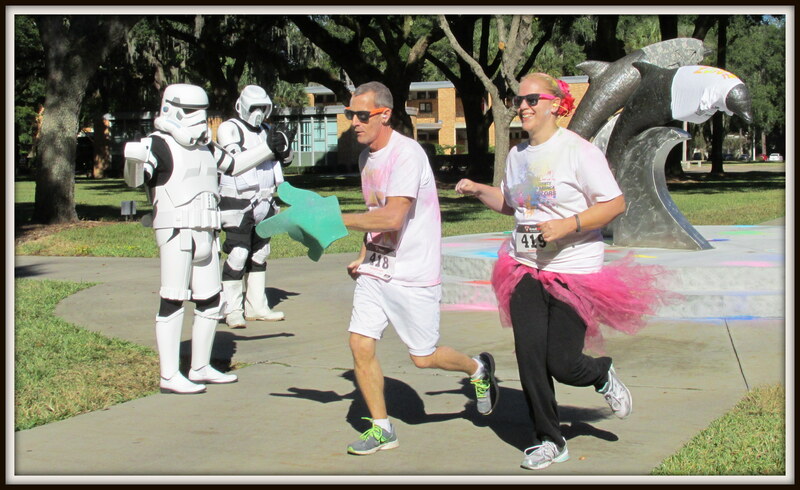 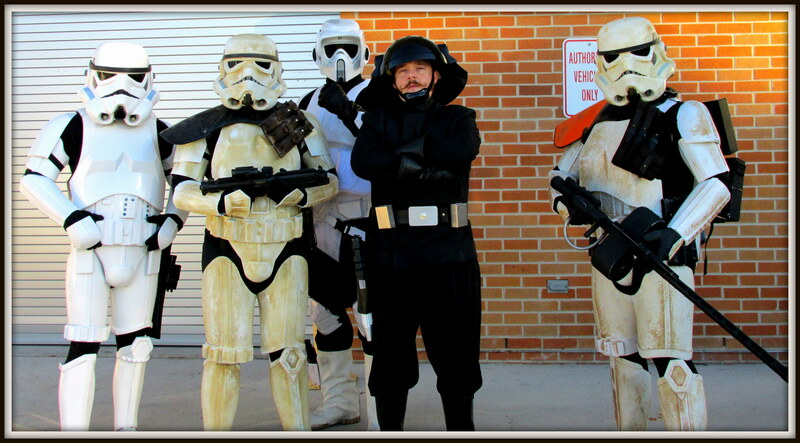 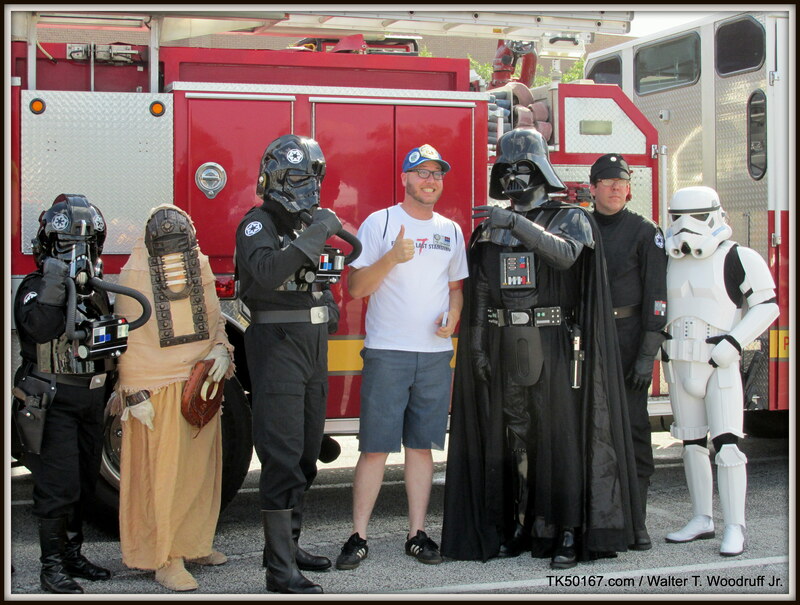 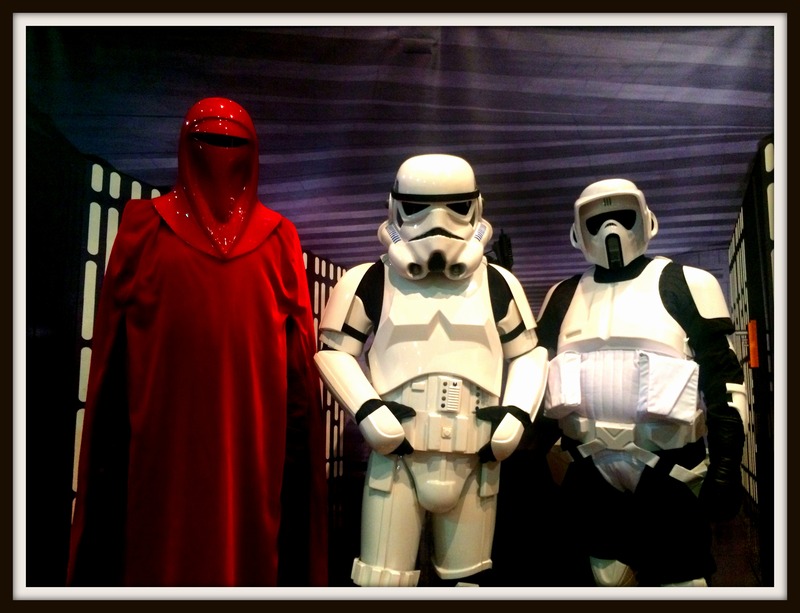 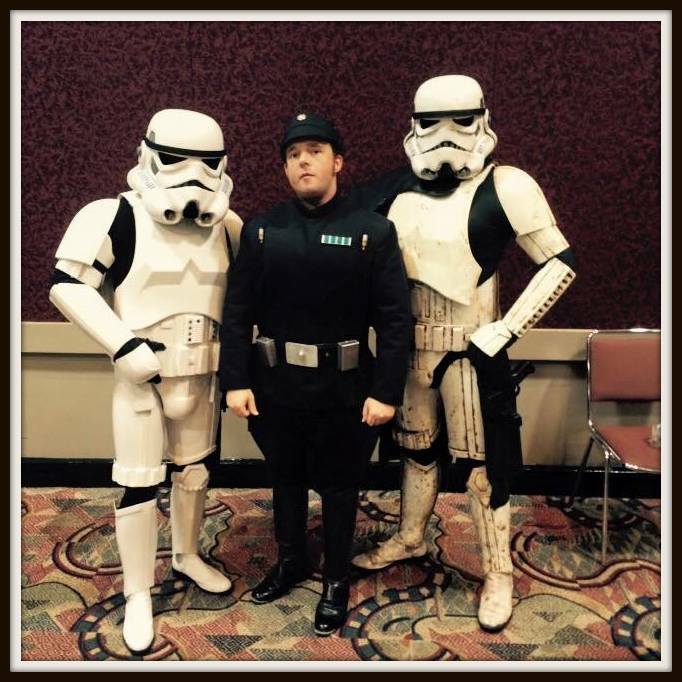 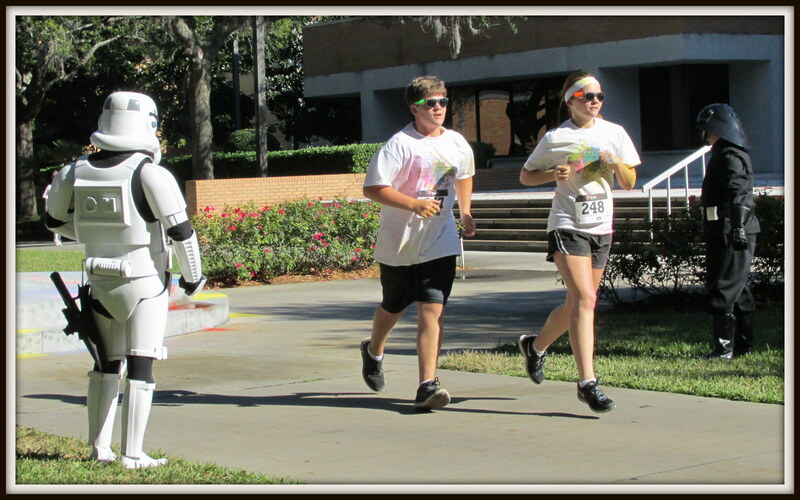 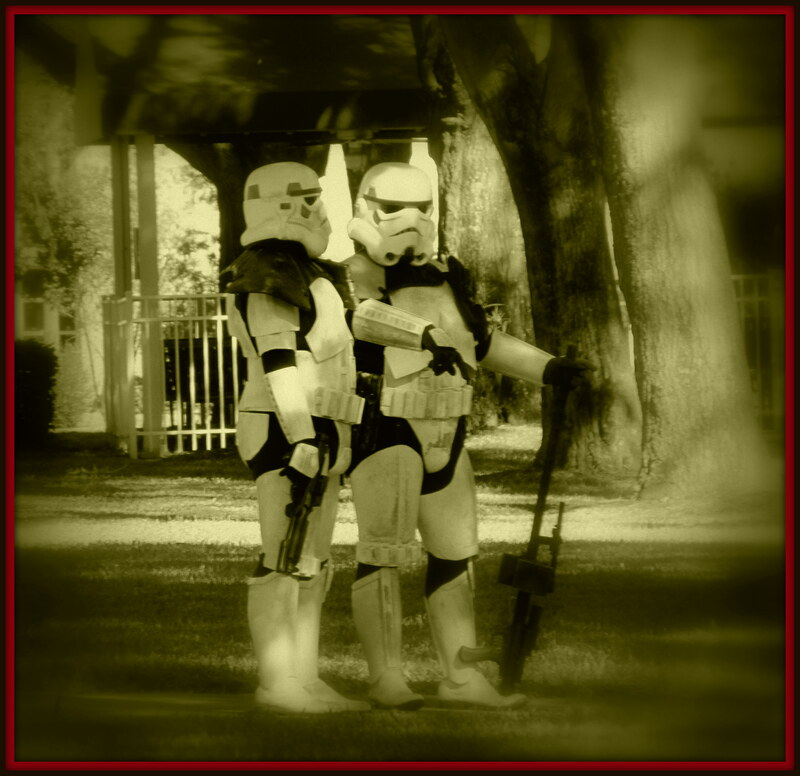 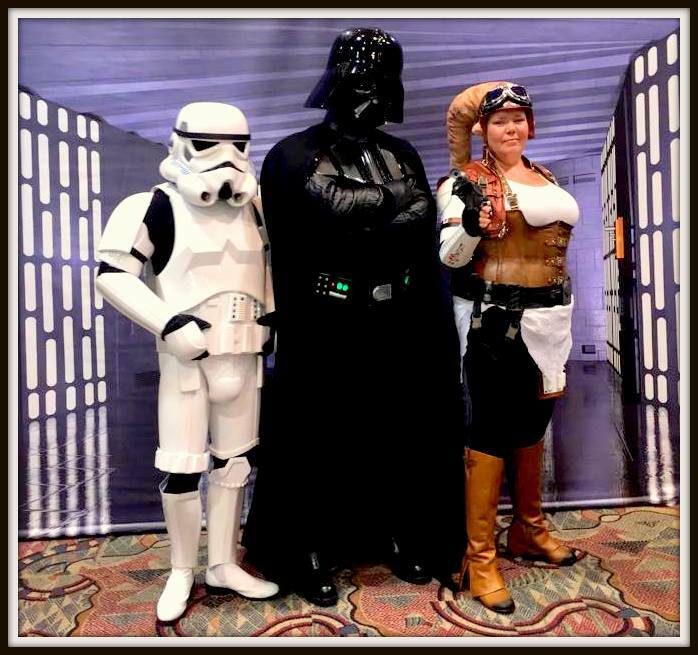 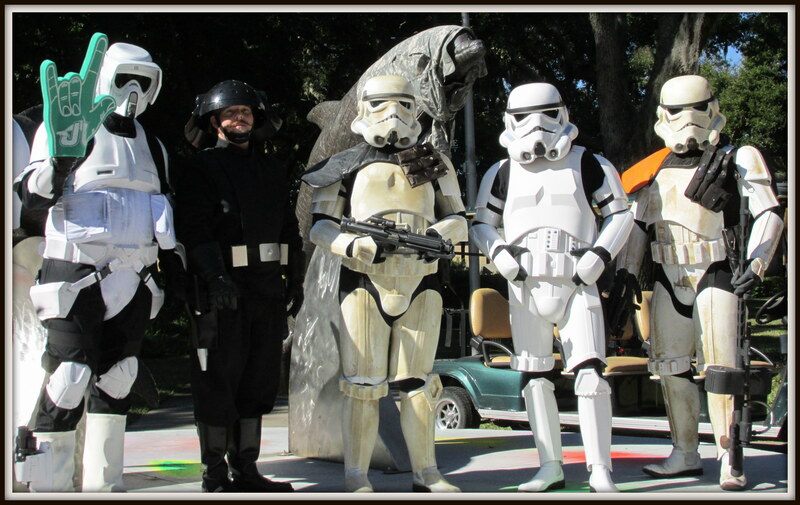 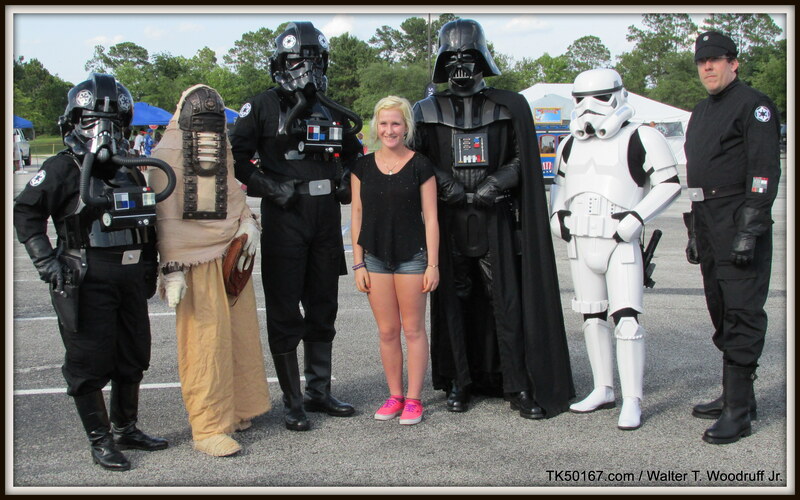 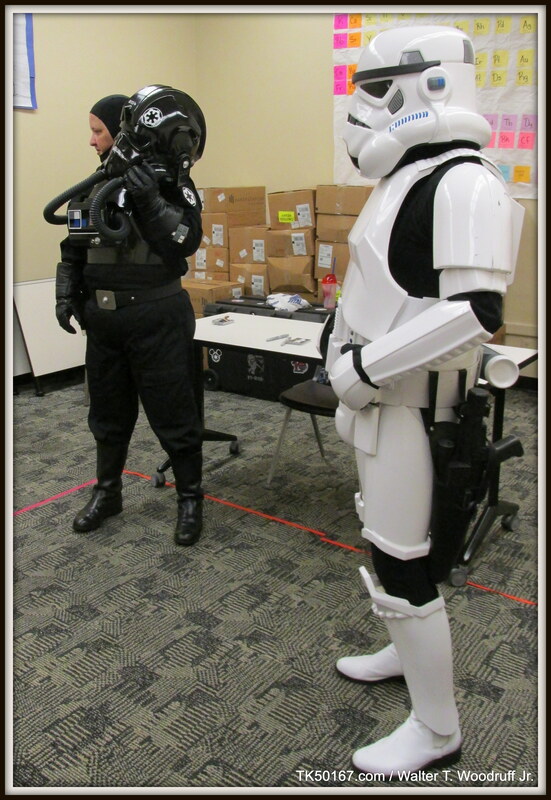 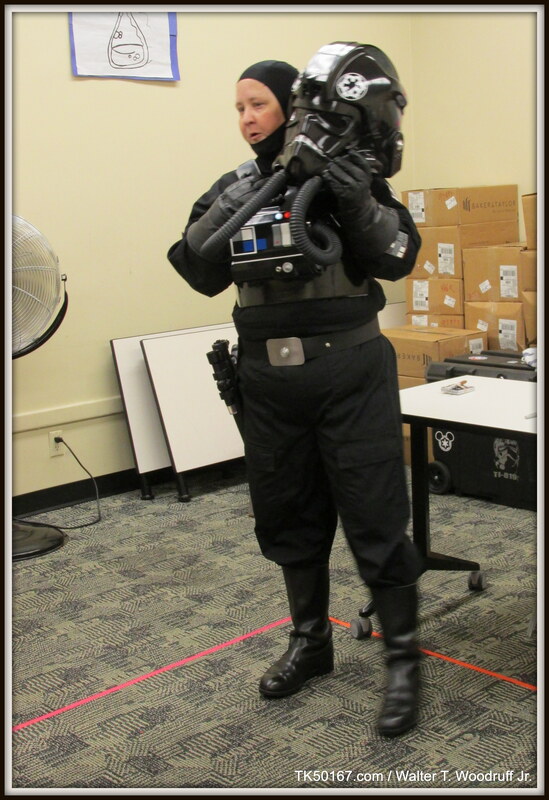 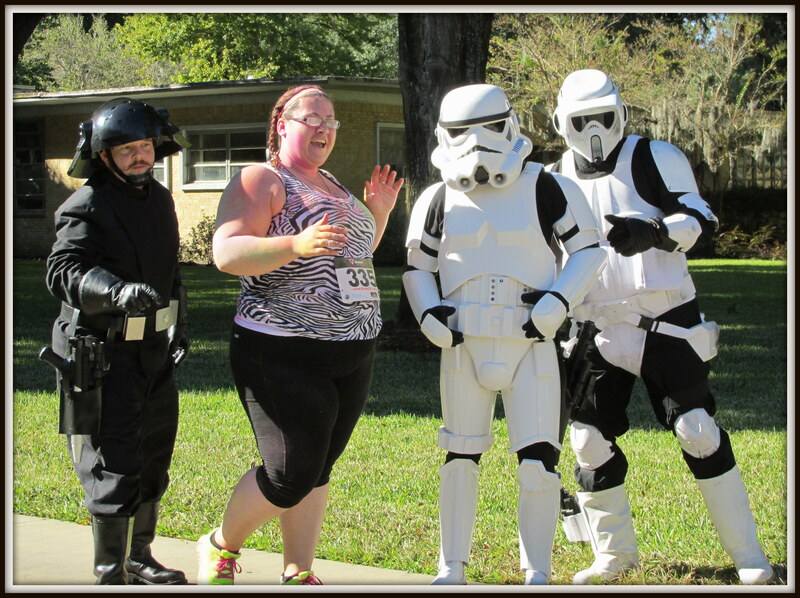 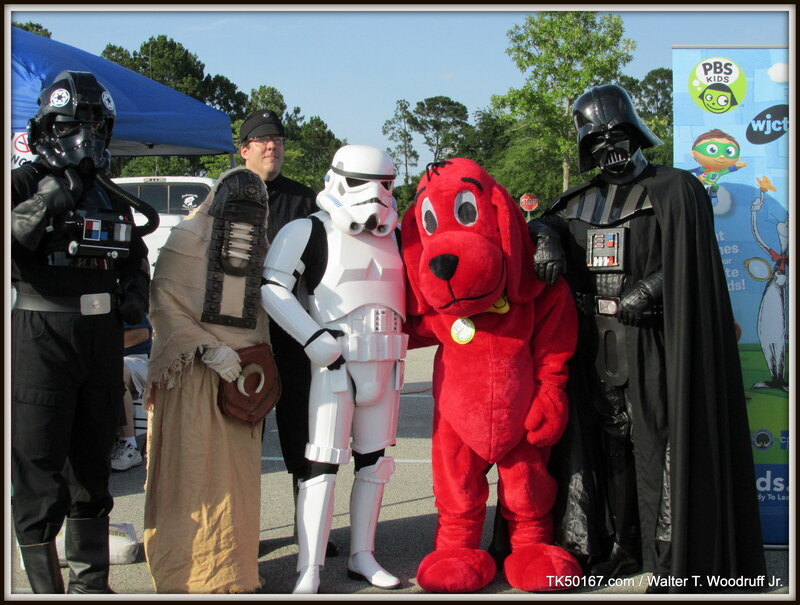 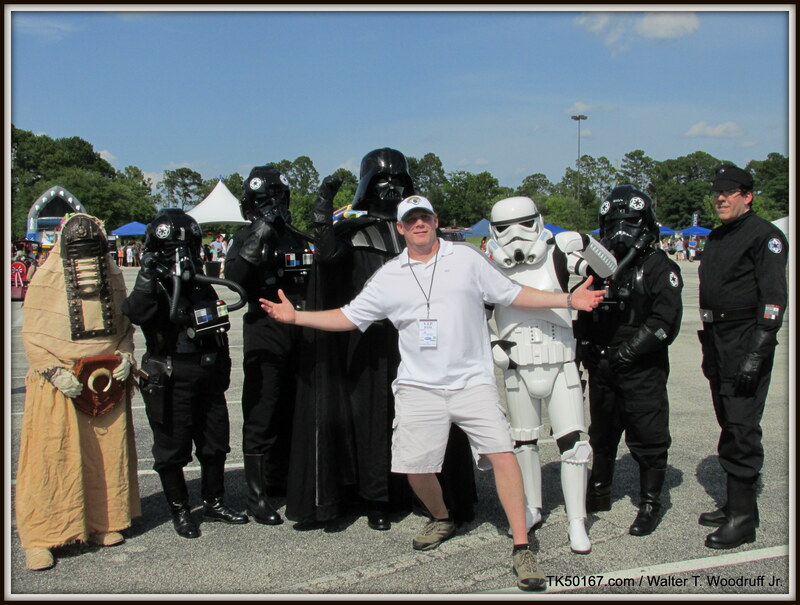 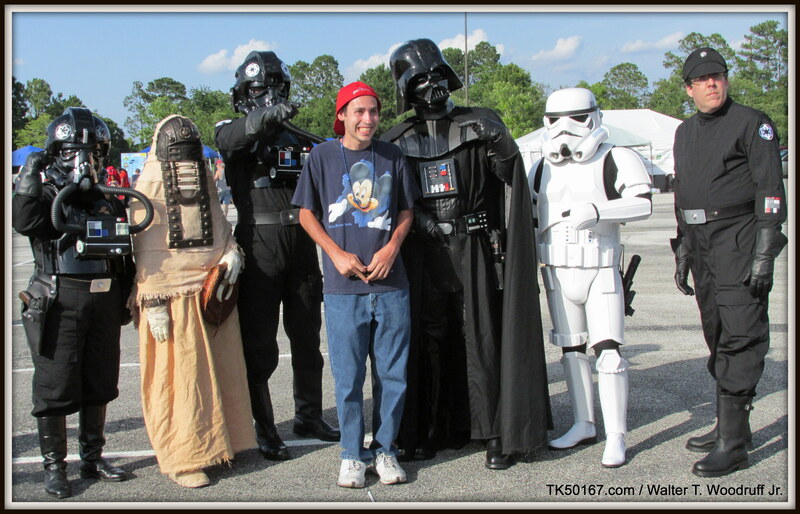 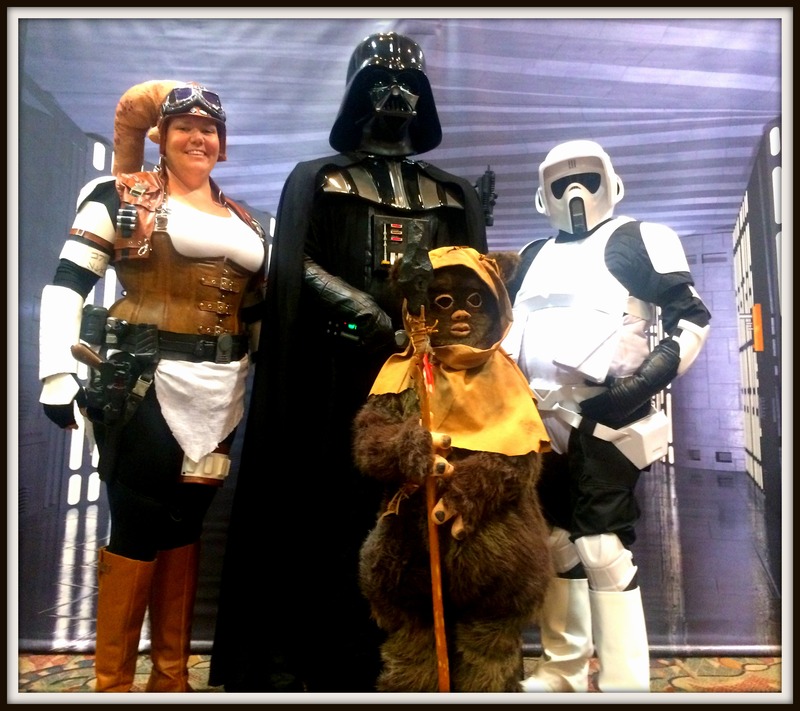 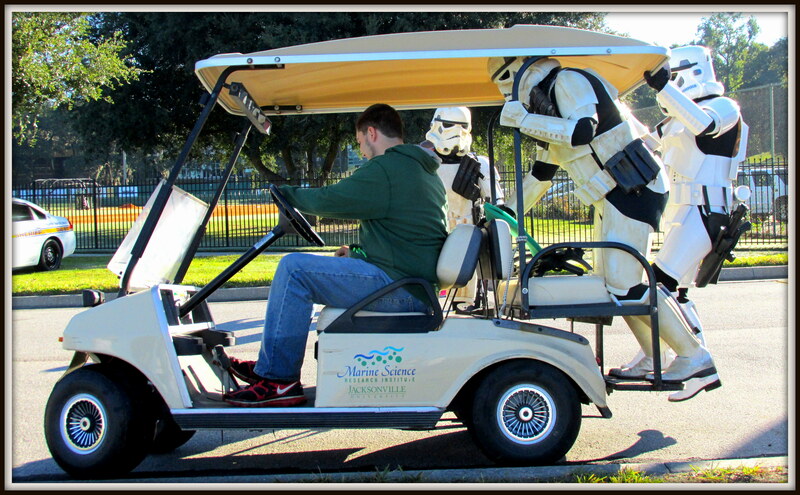 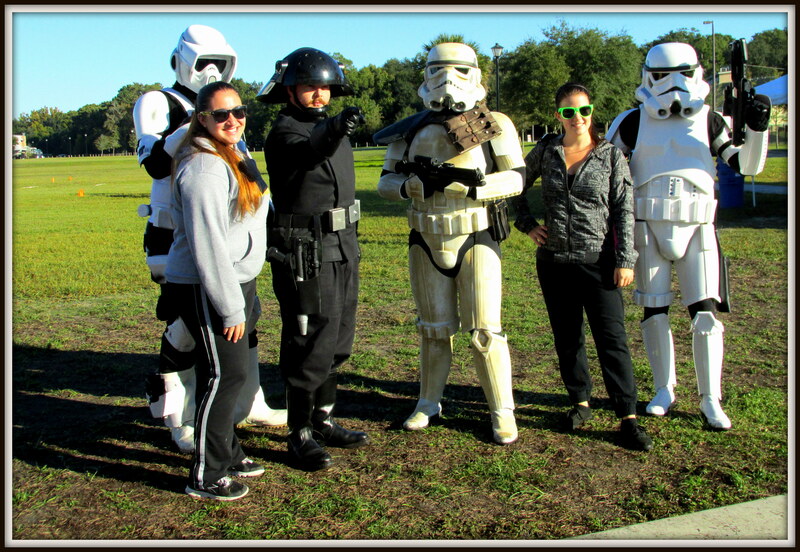 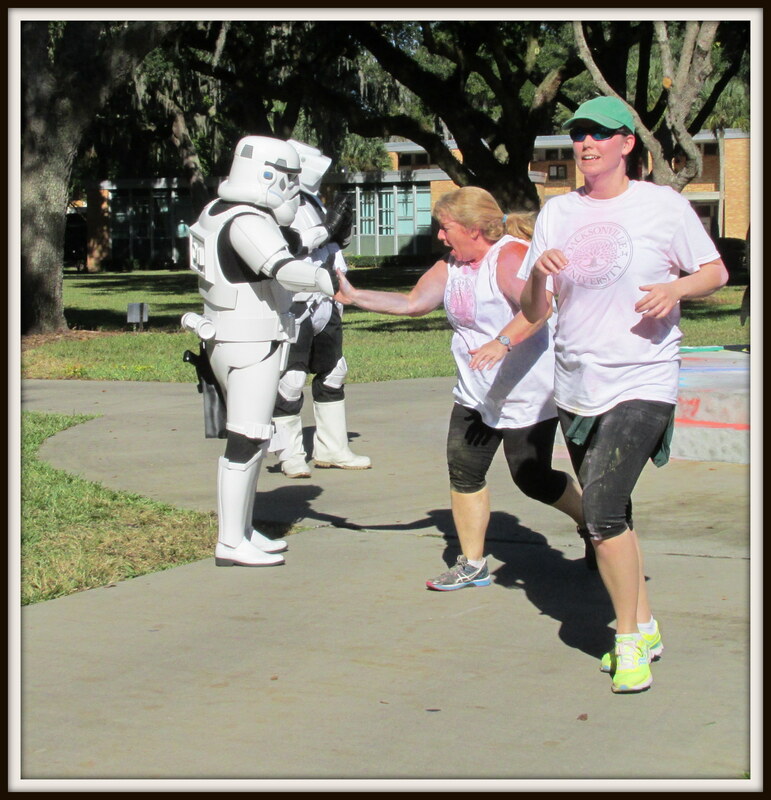 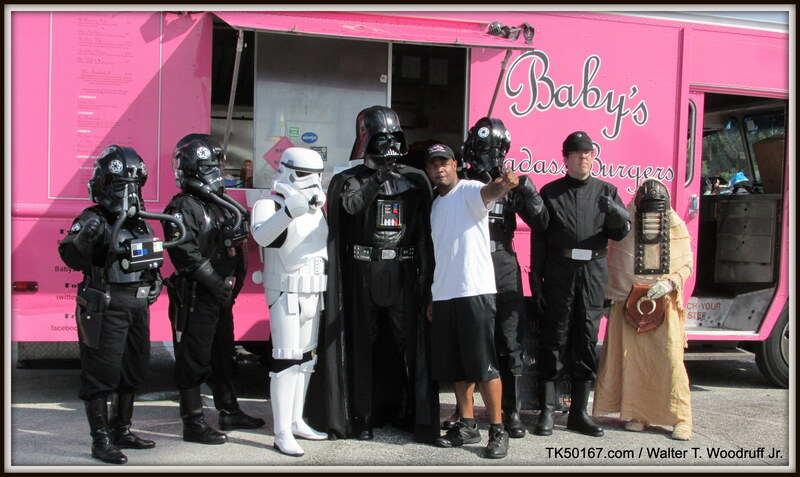 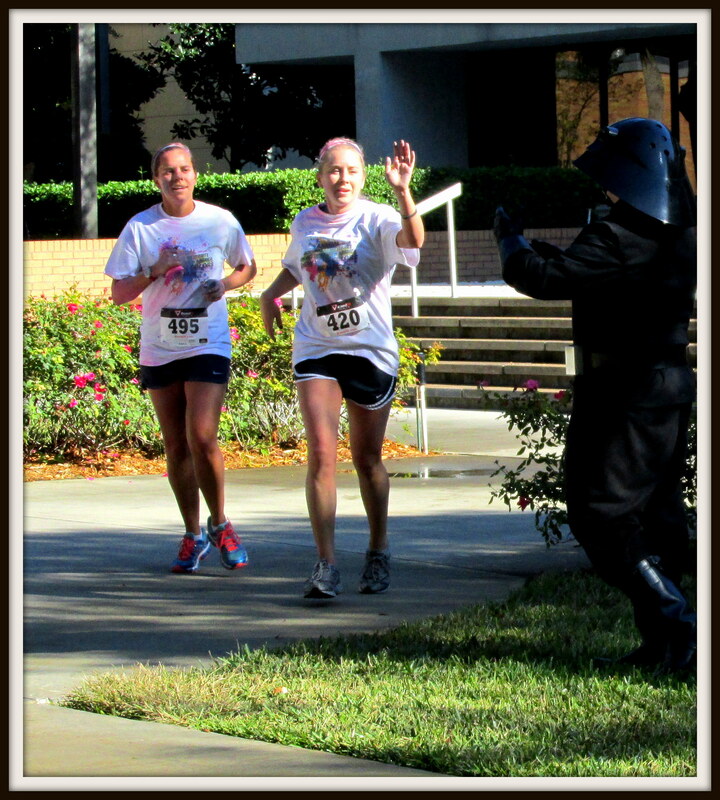 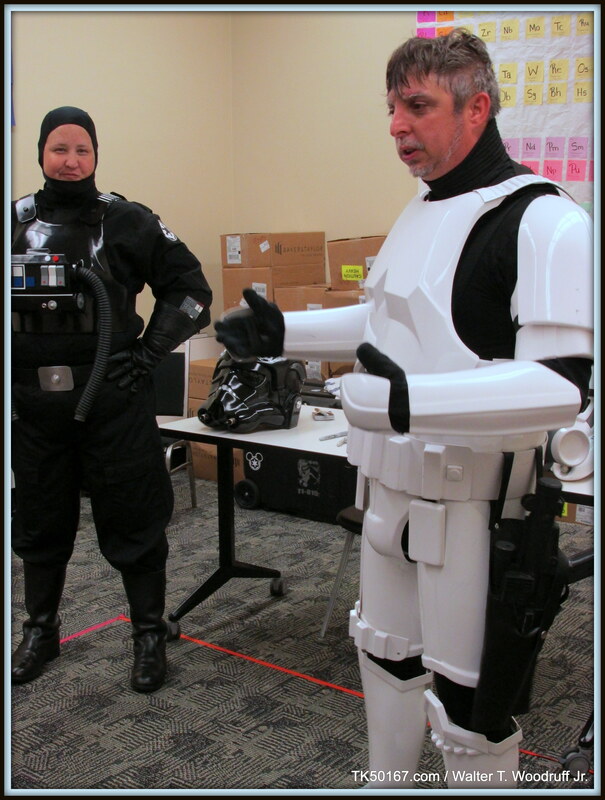 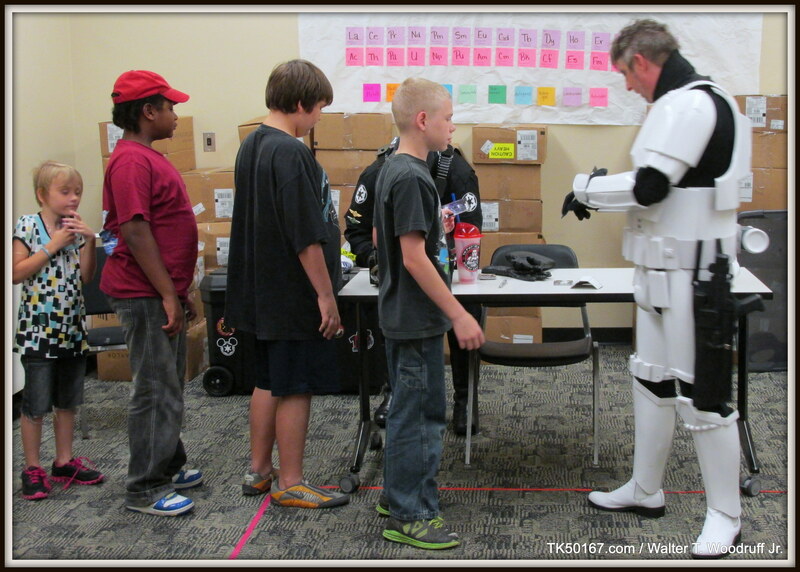 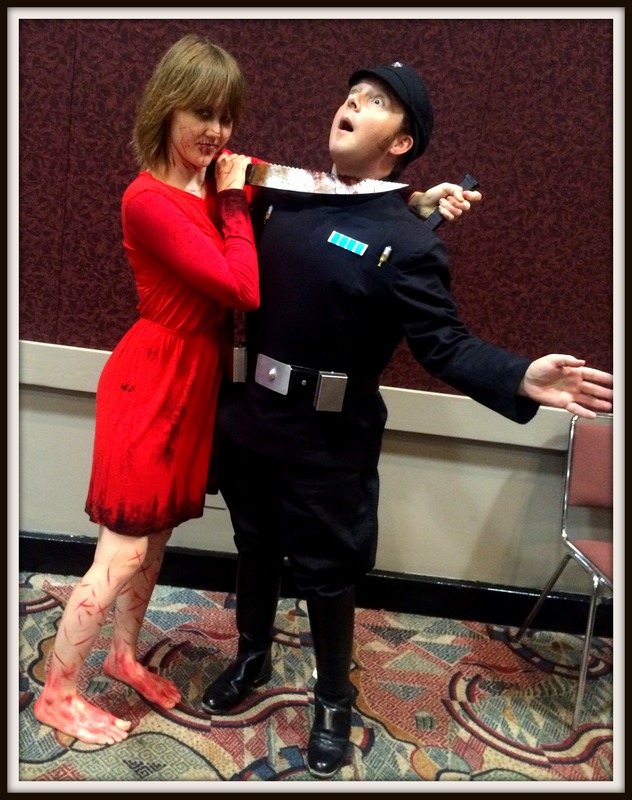 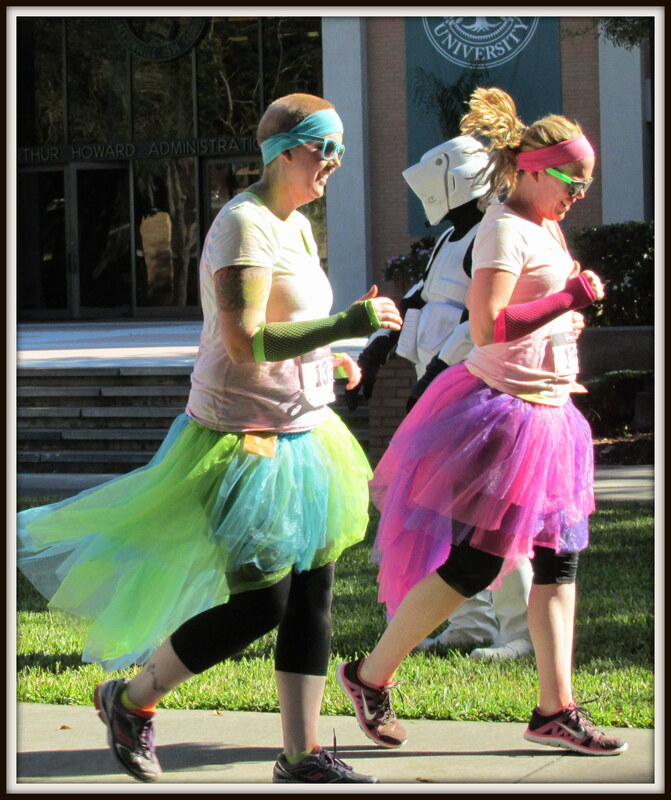 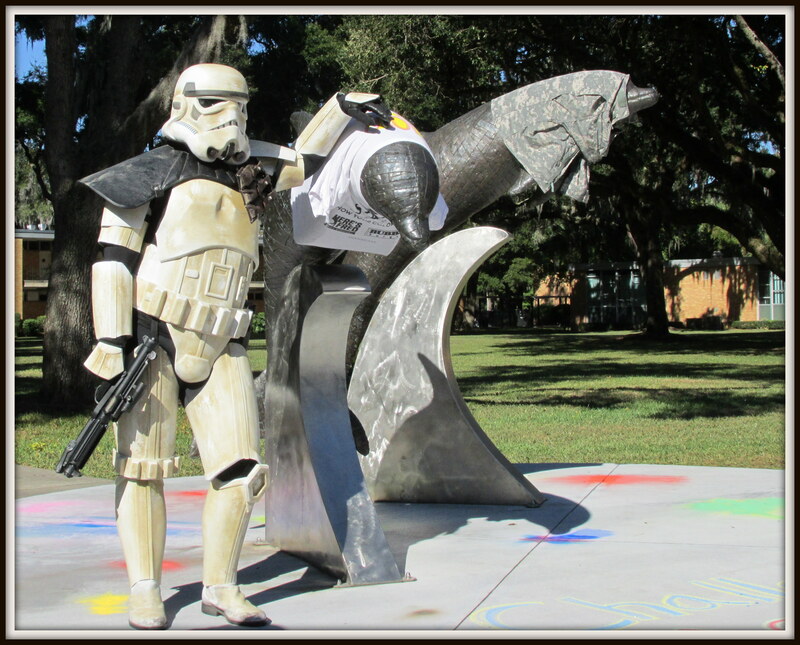 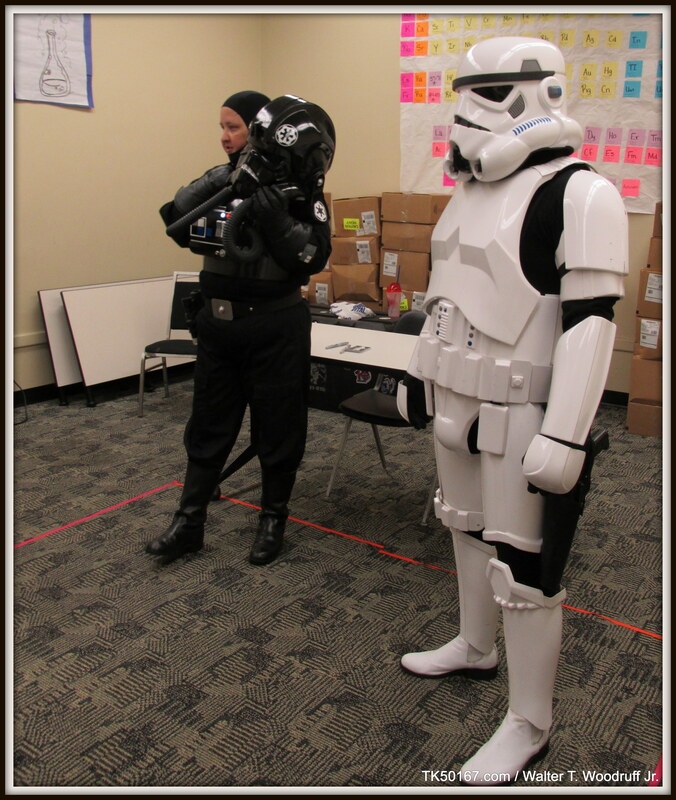 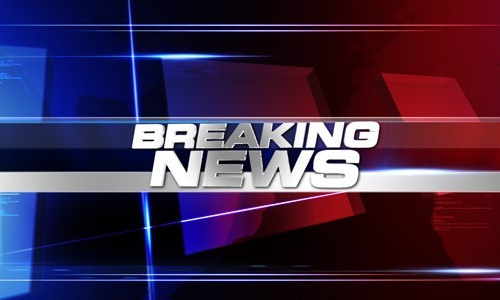 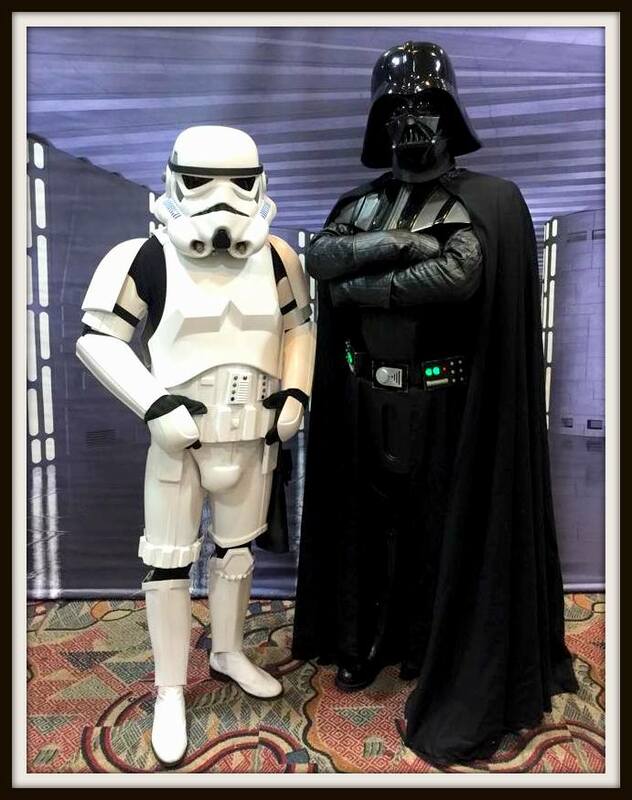 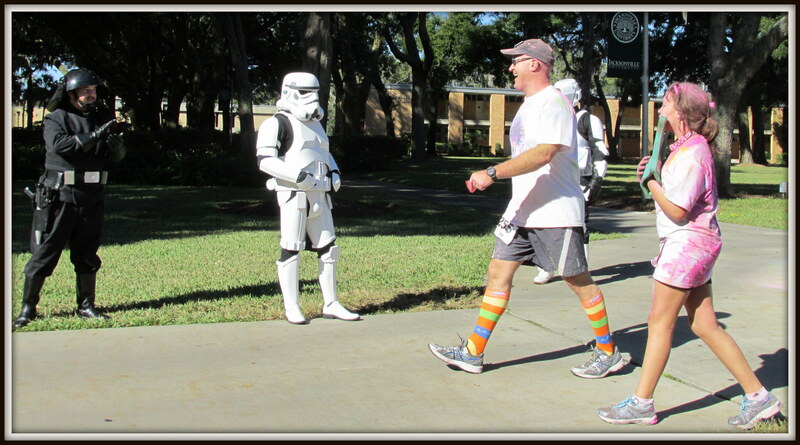 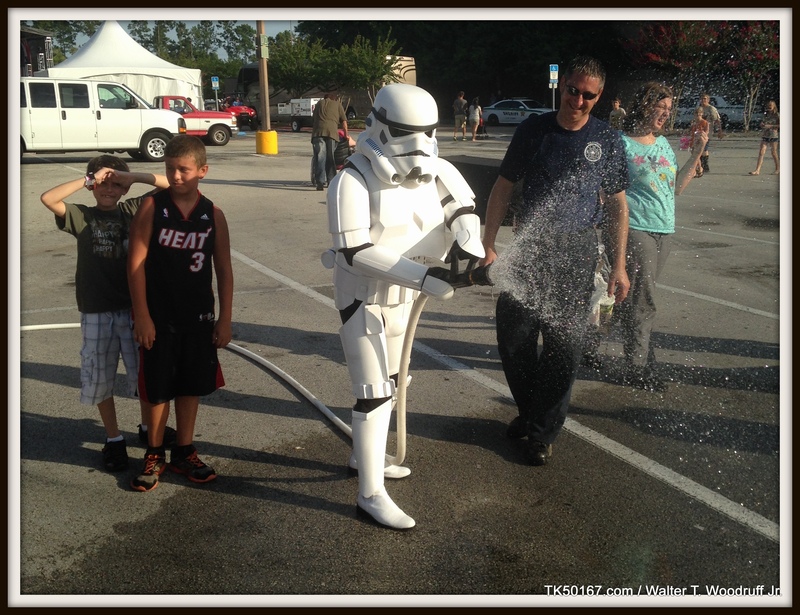 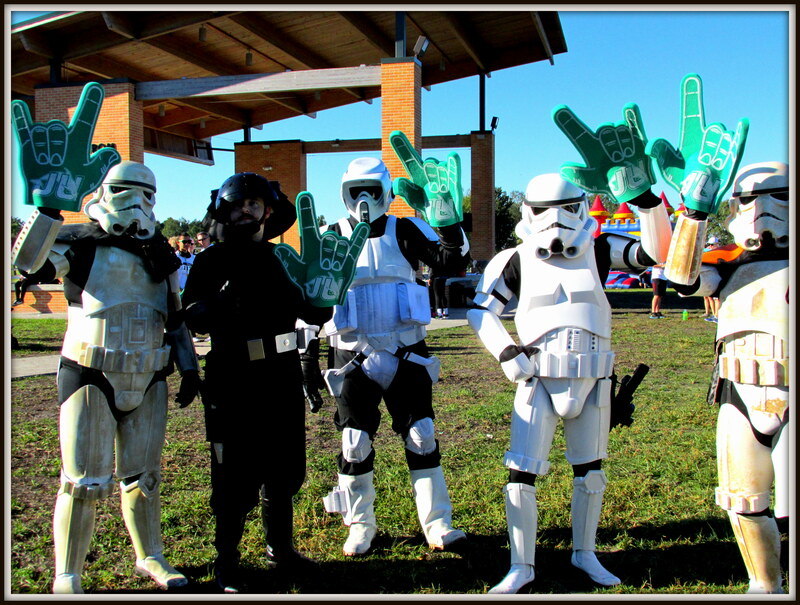 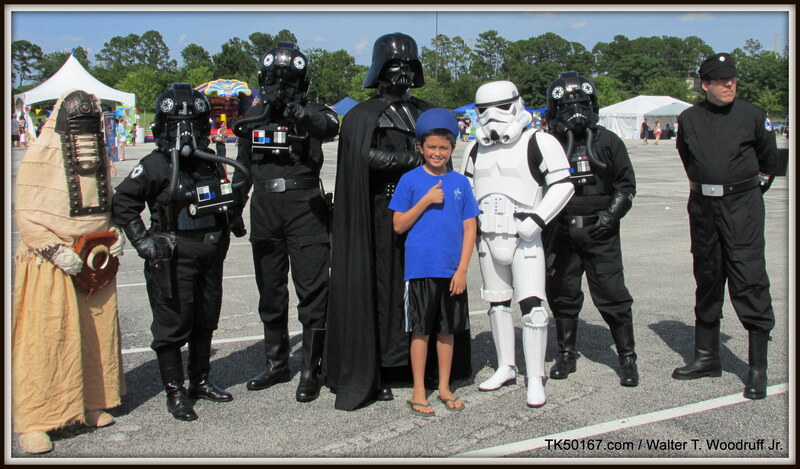 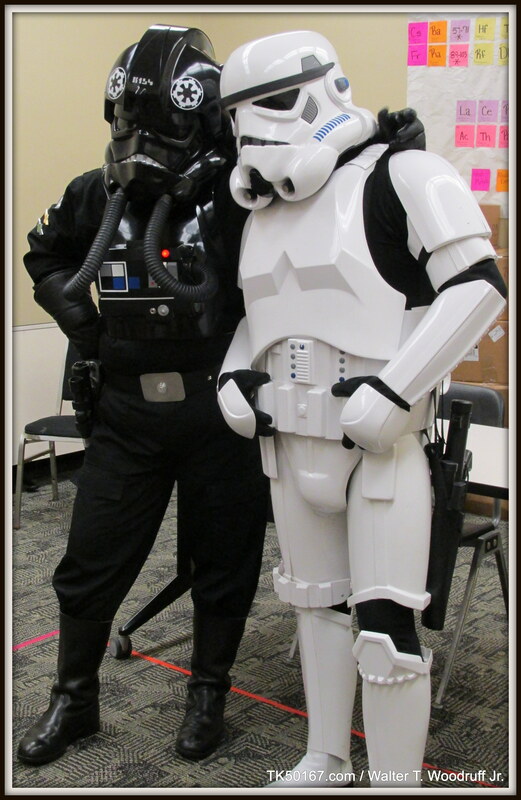 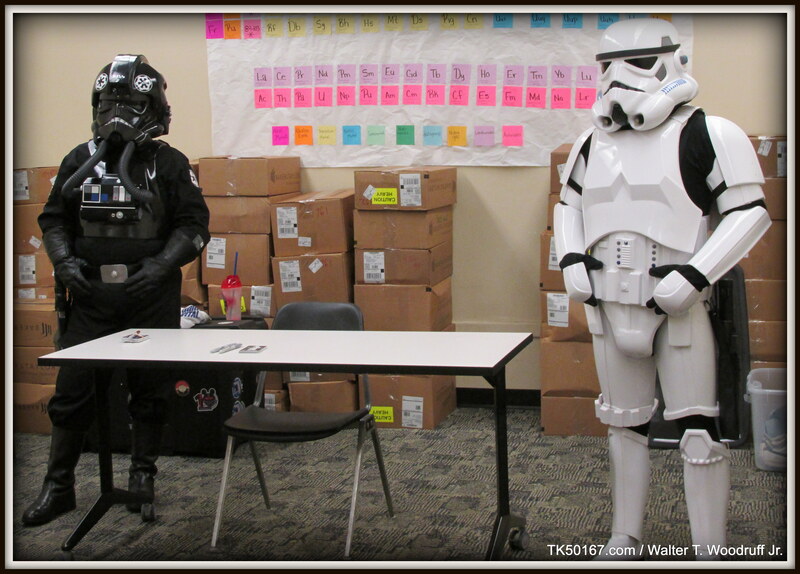 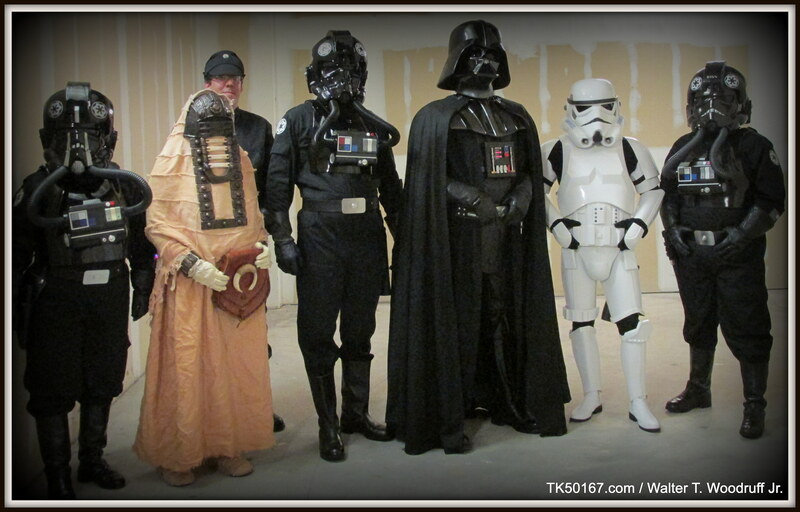 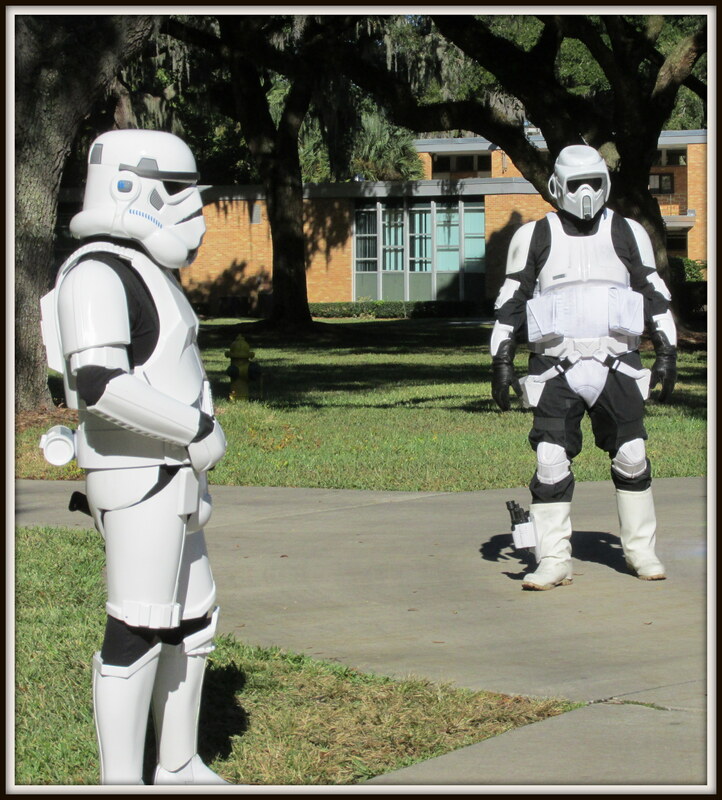 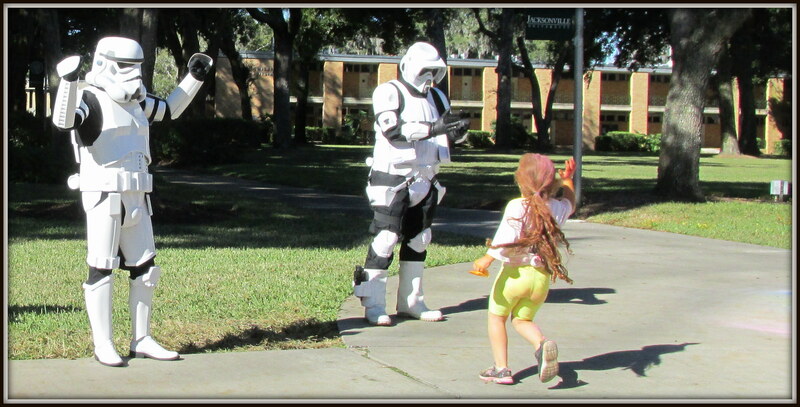 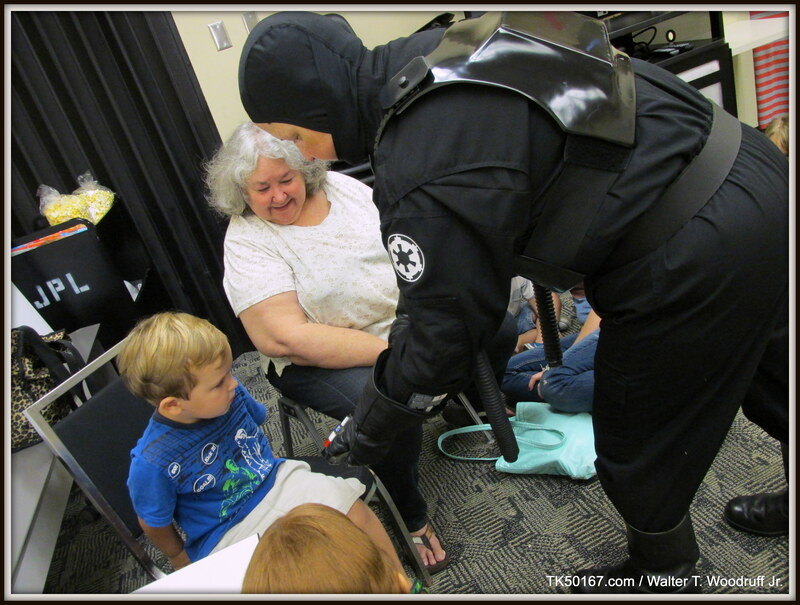 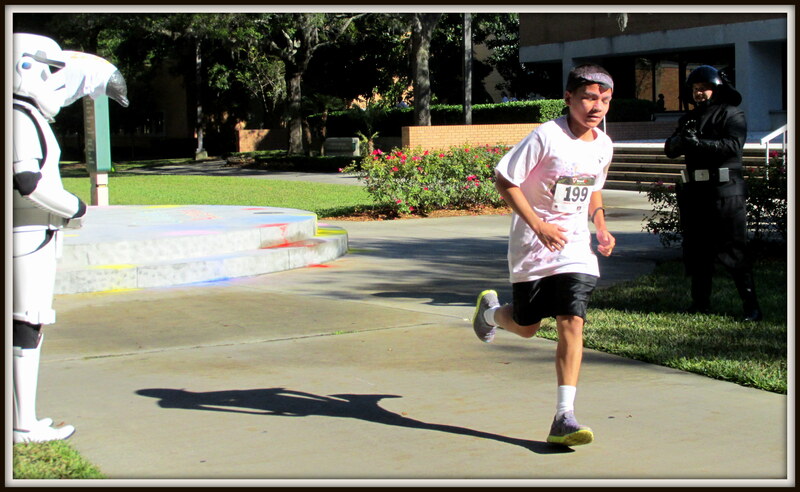 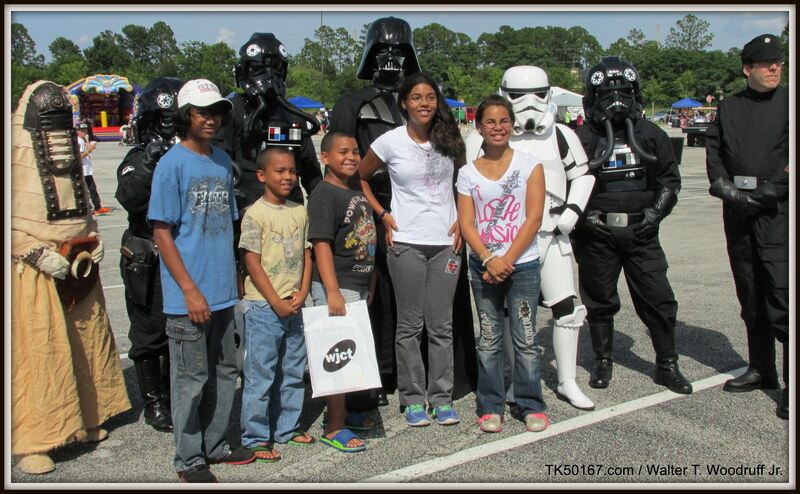 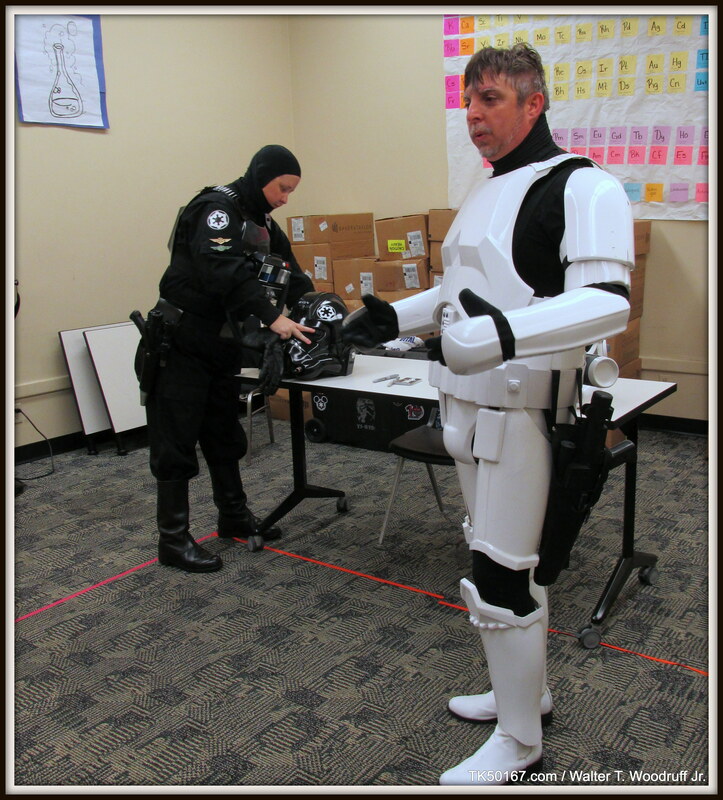 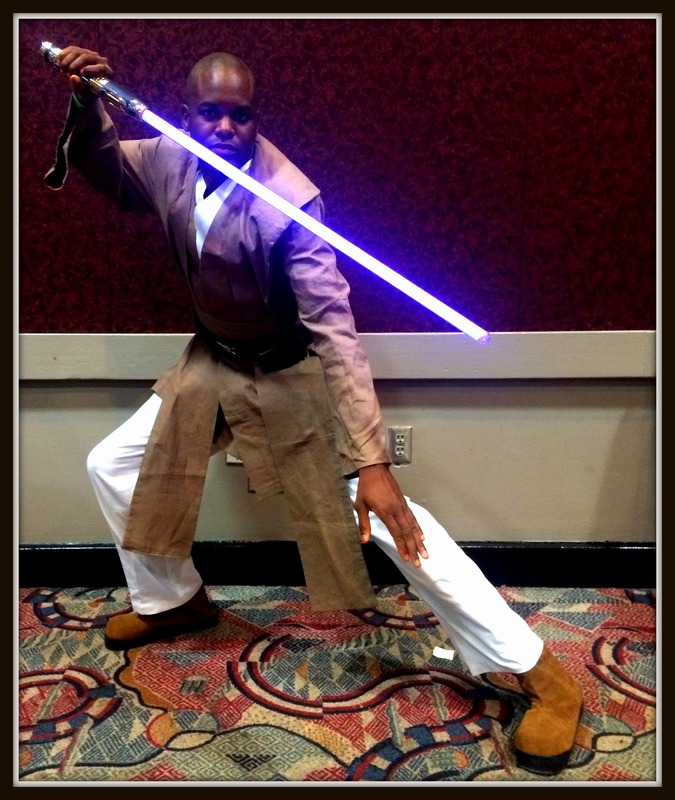 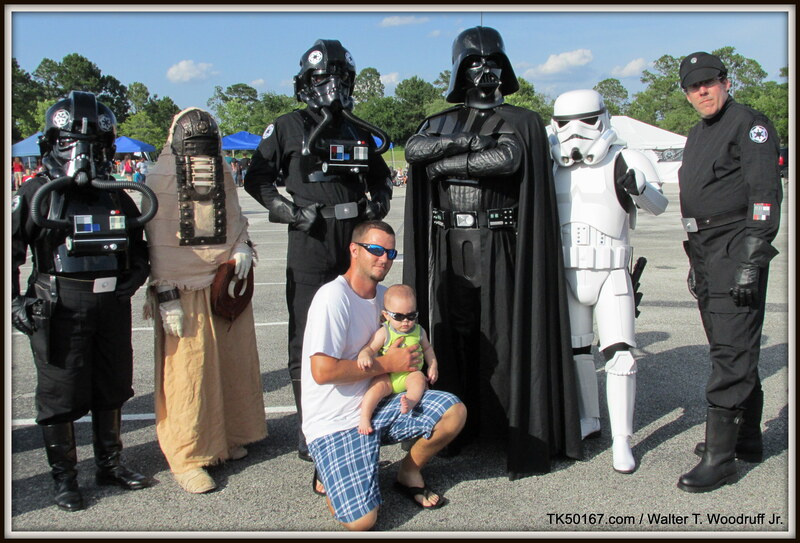 I wanted to share with everybody the totals that the 501st , Florida Garrison and Squad 7 rose during 2013 for all the charities we have trooped for. 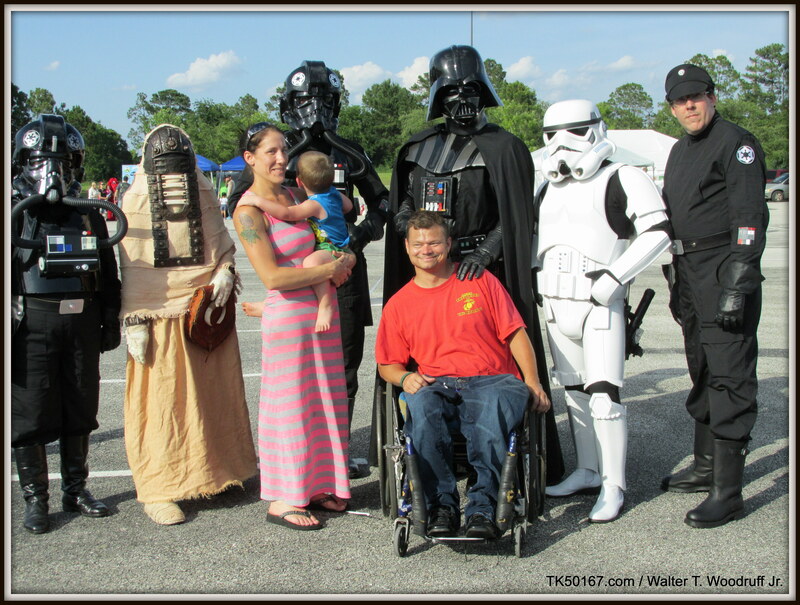 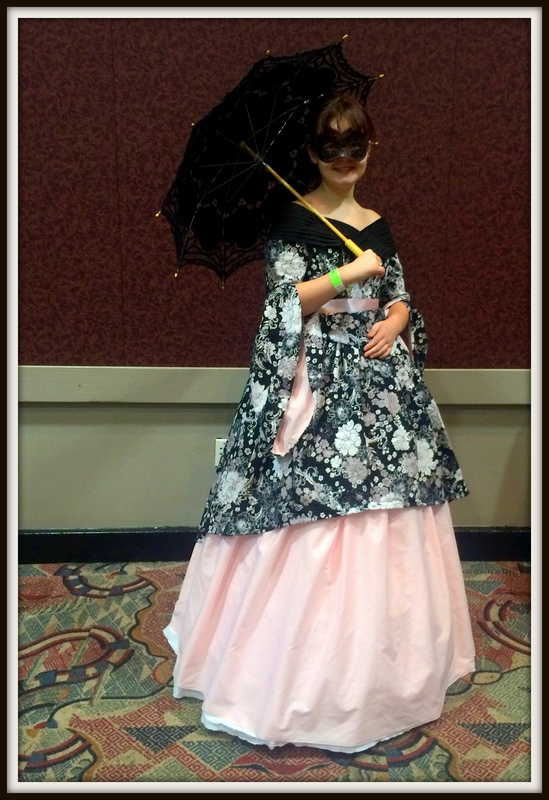 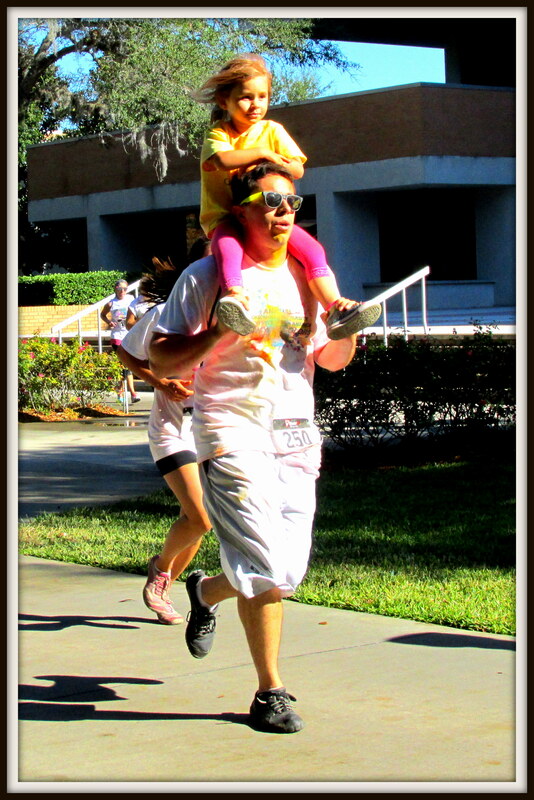 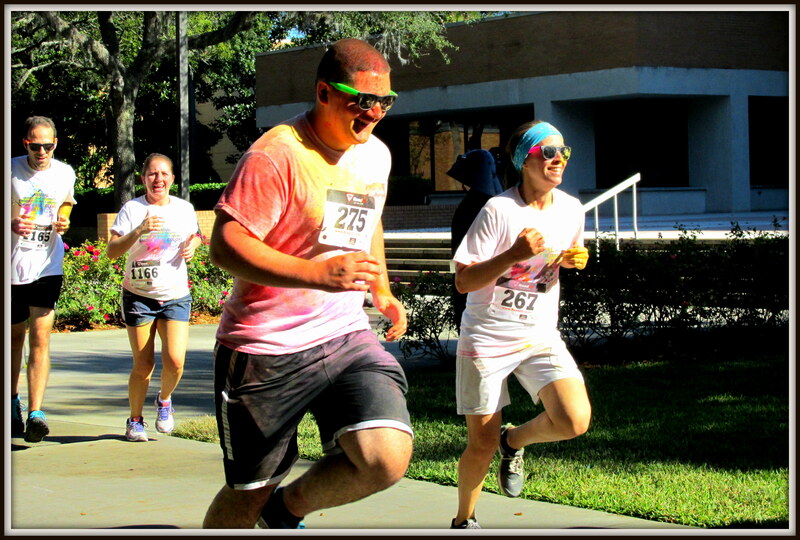 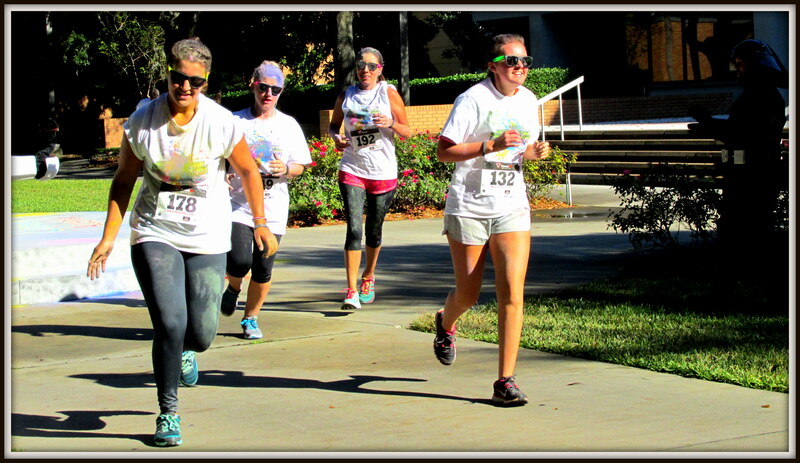 I try to document each troop I take part in but there are so many more troops that happen which raises money for so many charitable organizations That I am not a part of. 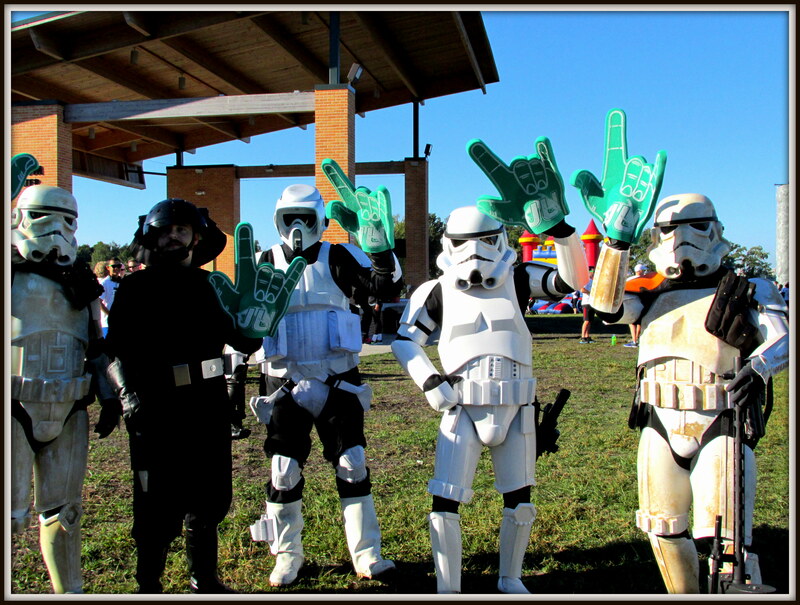 We are lucky enough as a group to do troops that are both fun like parades and then some that really raise money for people that are in desperate need of help. 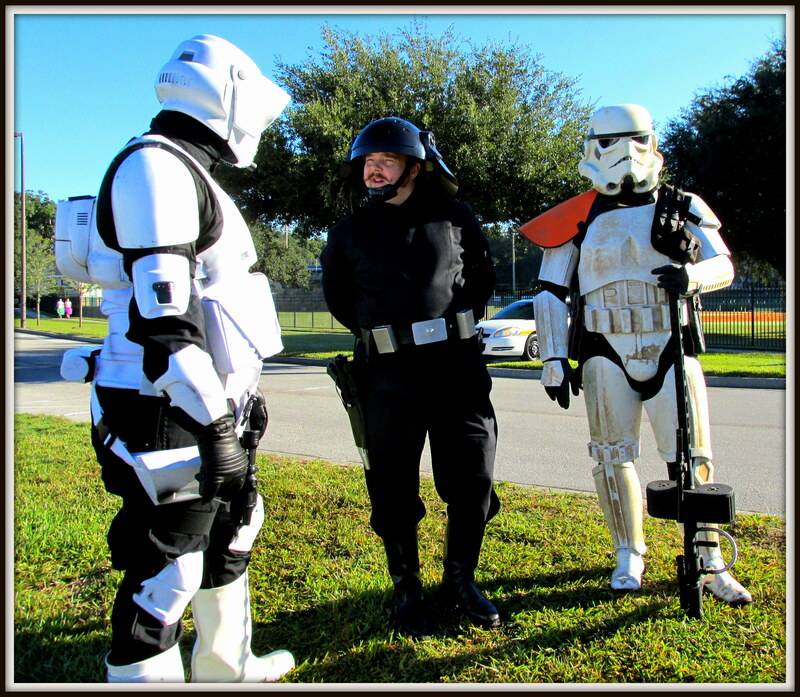 This year the 501st , Florida Garrison and Squad 7 did a bang up job helping out where we could and here are the numbers.